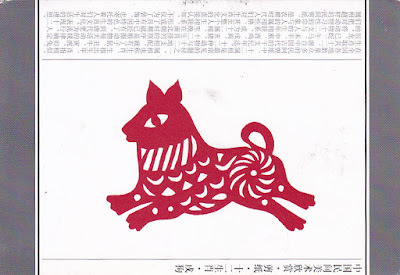 Dog paper cutting postcard with Year of Dog stamp used. 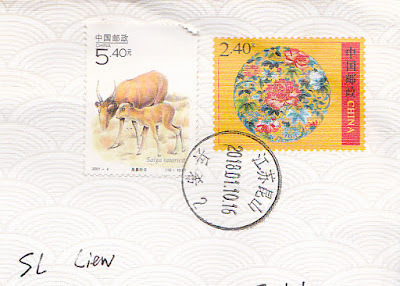 Thanks to Maxxie of Harbin, China. 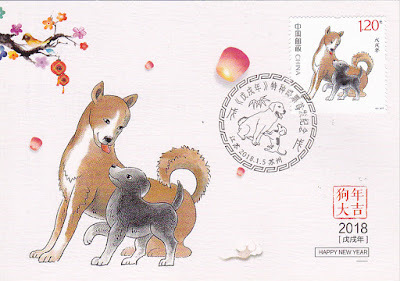 Maxicard of China Year of Dog stamp 2018. 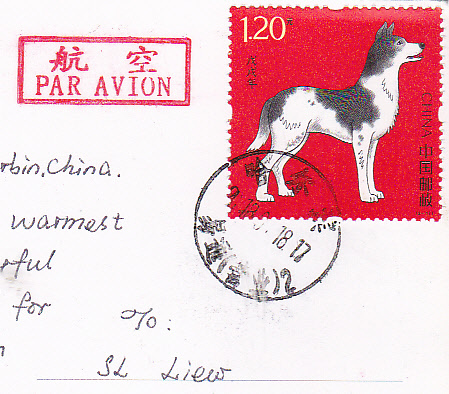 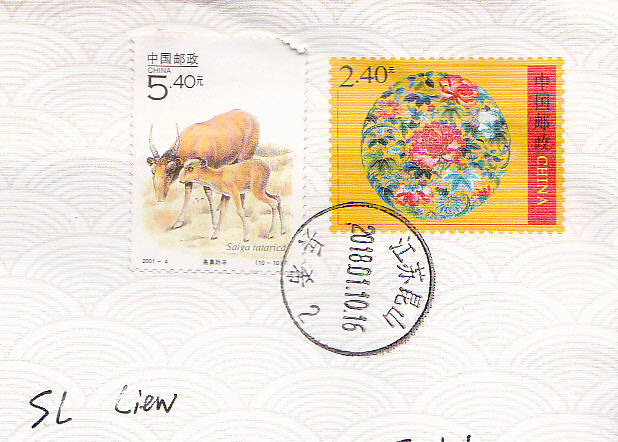 Thanks to Yunshui of China who mailed this maxicard inside a cover from China.